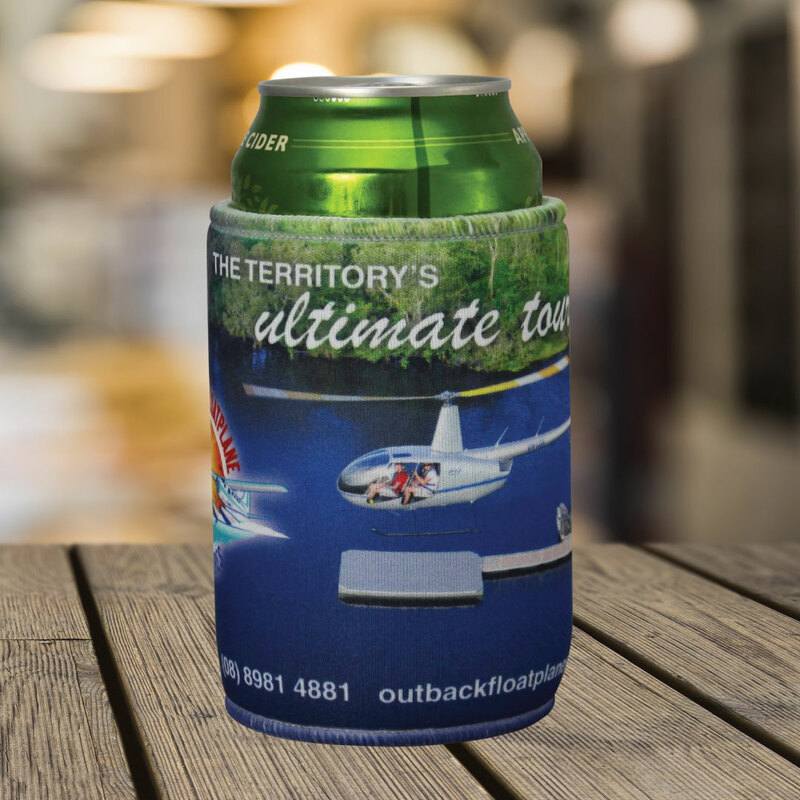 Custom designed promotional stubby coolers from 1.23 plus GST per unit. 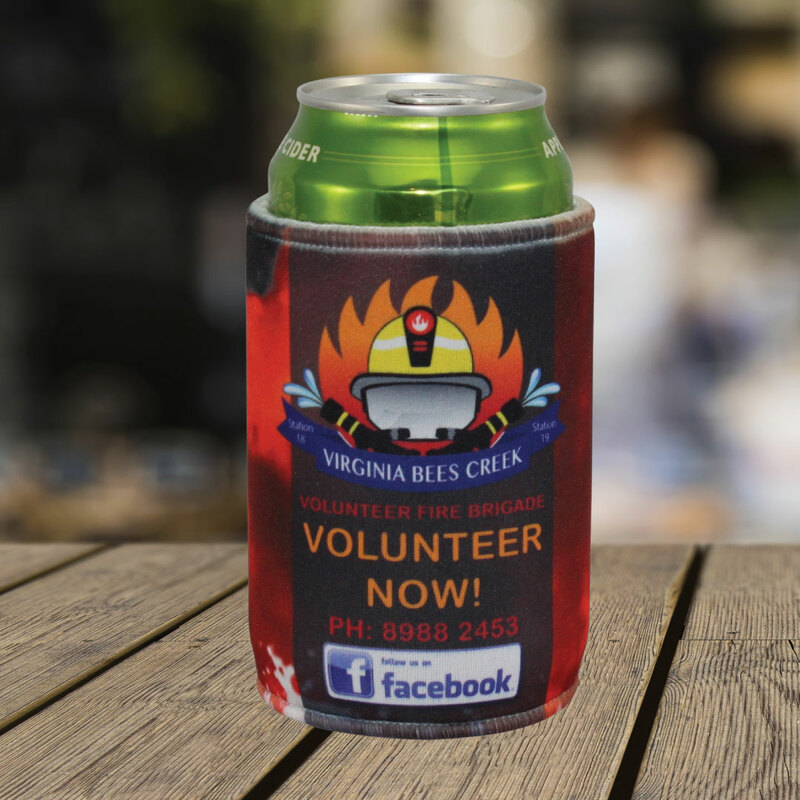 Check out the all bells and whisltes versions, neoprene style full colour print design, with base and seams on top and bottom. 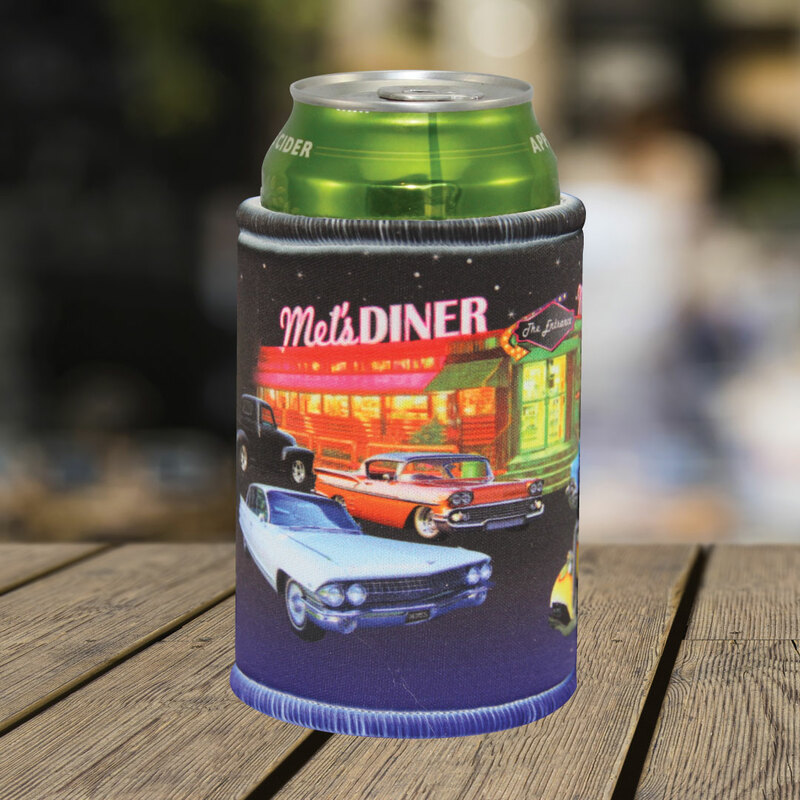 Or have a look at many other stubby cooler options in our promotional stubby coolers category. 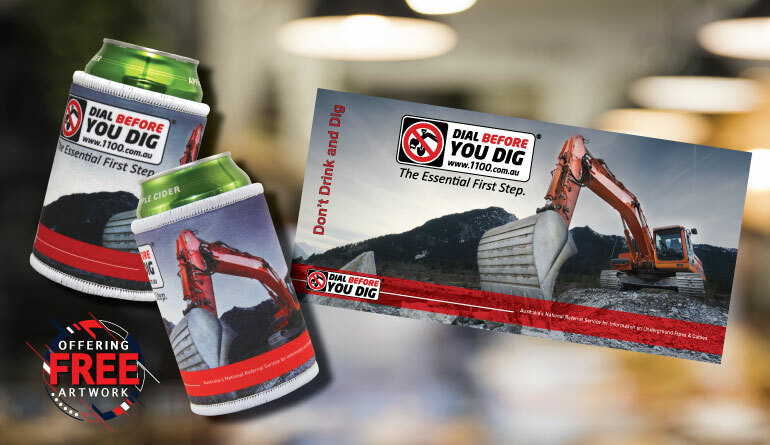 We will provide a free custom design for all orders over 1000 pieces, please contact one of our offices to speak to an account manager in your area. 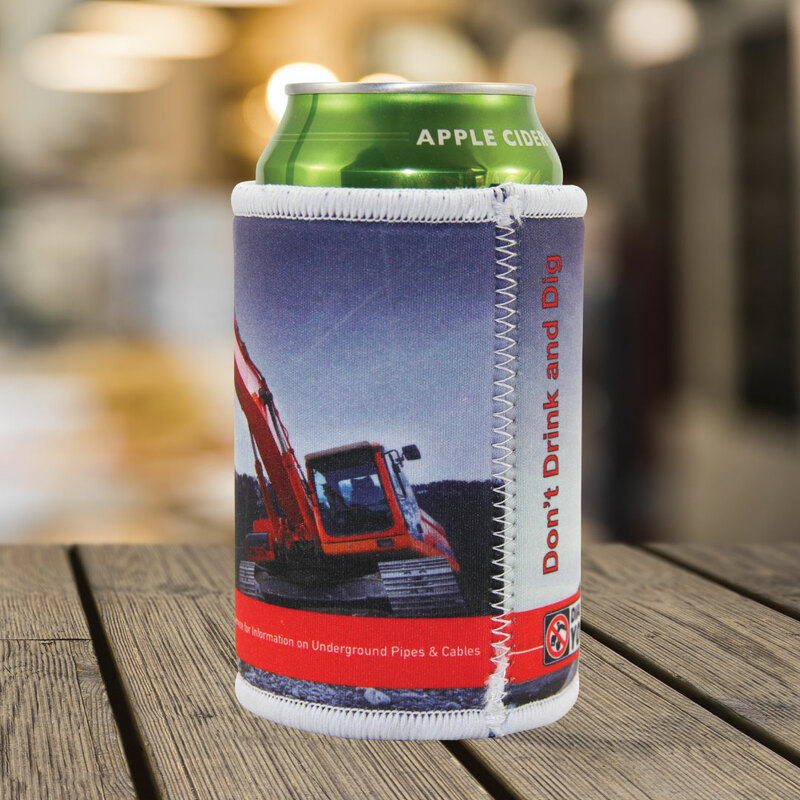 Alternativelly click through to one of the 17000 promotional products with your logo that we carry online.